Running a food drive for City Harvest is easy! All you need is a sturdy box and a place to set it up. Start a Food Drive Today! 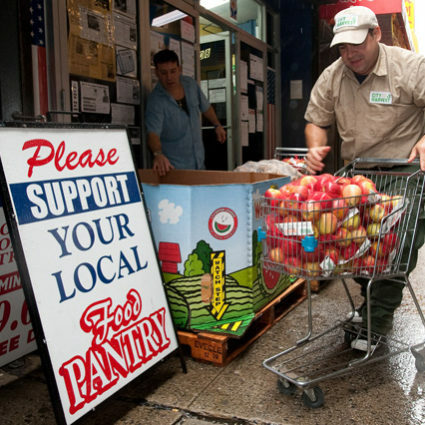 All over the city, New Yorkers help feed their neighbors by organizing food drives in their schools, apartment buildings, businesses, and places of worship. 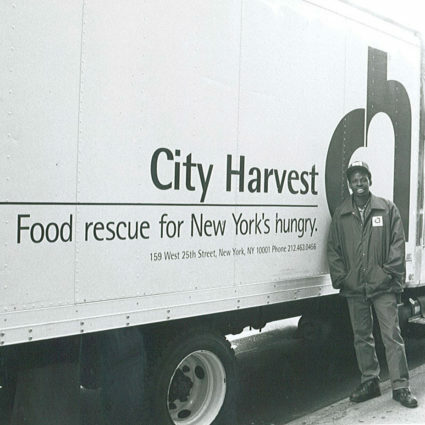 Help City Harvest feed New York City’s men, women and children by keeping food pantries and soup kitchens stocked year-round! City Harvest’s annual Feed Our Kids food drive runs from Mother’s Day to Father’s Day (Sunday, May 12 – Sunday, June 16) and helps provide much-needed food for New York City’s children throughout the summer, when access to school meals may become limited. 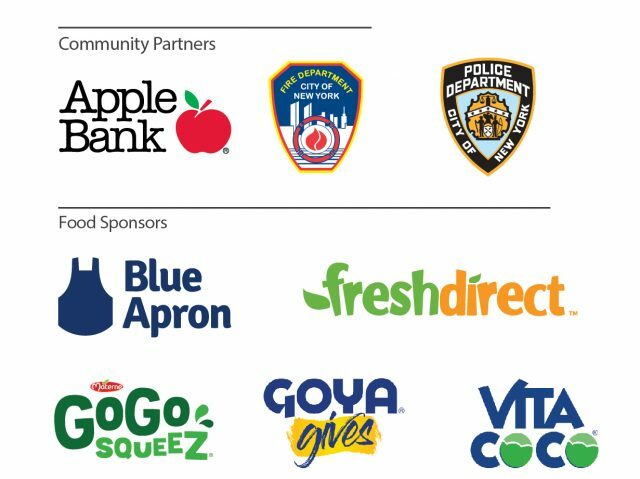 Schools, organizations, companies, and New York City’s Fire and Police Departments come together to collect non-perishable food donations for City Harvest to pick-up and distribute to hundreds of soup kitchens, food pantries and other community food programs serving hungry children and their families across the five boroughs. For drop-off locations, click here. City Harvest’s Passover Food Drive, which ran from March 11 – April 15, collected kosher for Passover and/or Chometz food to help feed the more than half a million Jewish New Yorkers struggle to put kosher food on their tables. Check back in a few weeks to find out how much food we collected to help our neighbors in need. Read more about the struggles many of our Jewish neighbors face in this story from The Tablet. For over 35 years, City Harvest and the Daily News have been joining forces to host the largest food drive in New York City to collect non-perishable food to help feed the more than 1.2 million New Yorkers facing hunger this holiday season. Interested in donating funds? 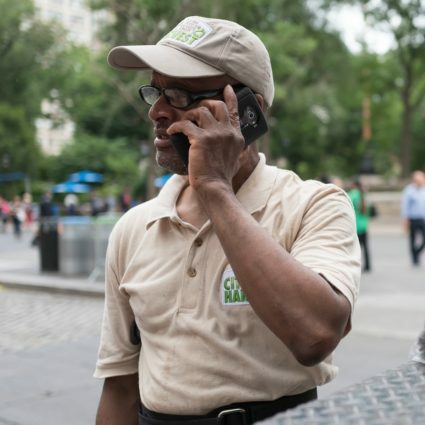 Every $1 helps City Harvest rescue four pounds of good food. Donate to the Daily News Virtual Food Drive here . City Harvest’s High Holidays Food Drive, which ran from September 4 to October 5, collected an additional 16,000 pounds kosher food to help feed the more than 500,000 kosher-observant New Yorkers who struggle with food insecurity. Deliveries to 24 kosher food distribution programs included fresh produce such as apples, beets, cabbage, cauliflower, squash, and zucchini; and helped Jewish community members put kosher food on their tables during a season of heightened need. Read more about our Kosher Food Rescue here. 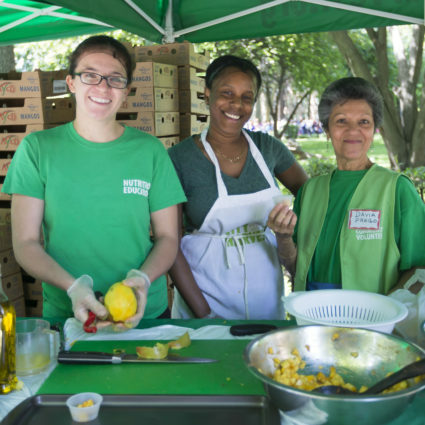 City Harvest relies on our volunteers to support everything we do, from food rescue to community work in our Healthy Neighborhoods.